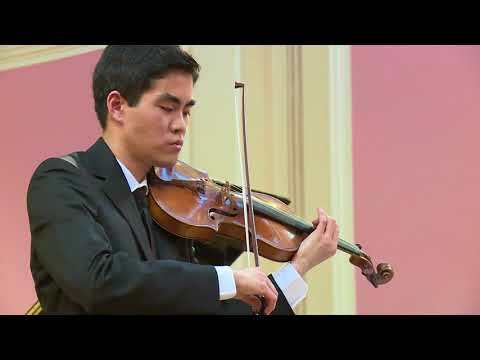 20-year-old Eric Tsai began his violin training at the age of four. 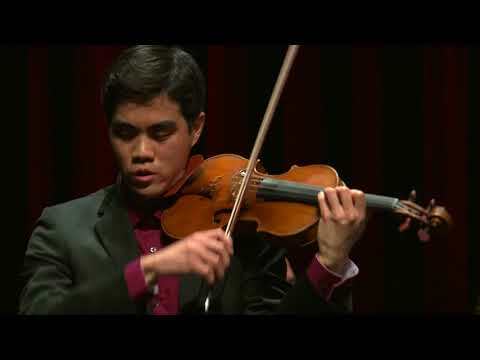 He is currently enrolled in the Curtis Institute of Music, where he studies with Ida Kavafian. Eric has performed with the Alabama Symphony Orchestra, the Gadsden Symphony Orchestra, and the Hilton Head Symphony Orchestra, among others. 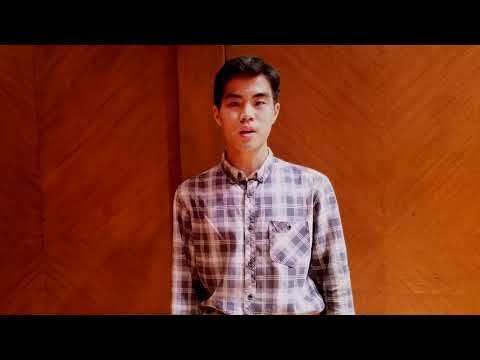 He has played in masterclasses for Ani Kavafian, Joseph Silverstein, Dora Schwarzberg, and Shmuel Ashkenasi, and has performed in various parts of the United States and Taiwan.